illy caffè North America is looking for a Retail Sales Specialist to help our company communicate this passion! This role is essential to maintain and grow our account presence. You will be the face of illy, gaining valuable knowledge and experience and growing our brand. The primary function of this role is to generate new and manage existing sales of illy caffé North America Retail Products. This will be encompassing all Traditional, Specialty, Natural, Housewares accounts and all accounts that the Primary Business is resale to the consumer. Additional functions include: distributor management and key account corporate management. This position will be responsible for developing and growing the retail business in the territory, in its entirety. Work cross functionally (on behalf of illy) with SGWS Off-Premise teams to execute against KPI’s and Brand Strategy. Merchandise accounts by filling shelf and racks as well as dusting, rotating product, building displays, shelf resets, distribution checks, tag maintenance and applying current POS. Presenting programs to each account and creating programs within smaller independents to accelerate and promote illy coffee. Make Strategic and New Customer Presentations to Retail and Housewares customers. Work with illy Marketing/Sales to develop launch materials and POS for on-going programming and overlays. Ability to understand and train internal and external consumers, customers and partners on the illy brand. Must have creative problem solving skills. Individual must be able live the Core Values of the organization daily. 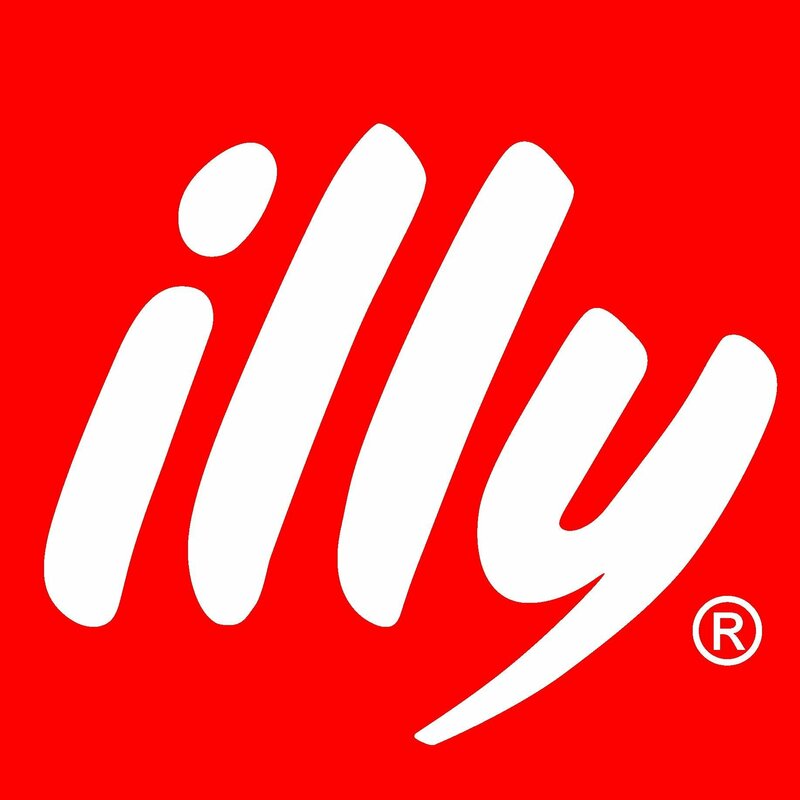 illy caffè North America, headquartered in Rye Brook, NY, manages wholly-owned and operated illy coffee and retail shops in addition to franchise shops throughout the U.S. and Canada. As a worldwide leader in the high quality coffee segment, illy is known for its distinctly balanced and beautiful taste. The company is steeped in art and innovation, a respected heritage that permeates a wide range of products including roasted coffee, illy Art Collection cups, and espresso machines sold at cafes, hotels, and restaurants, and for home purchase in retail stores and online. illy’s global café concept features a warm atmosphere taking inspiration from art, Italian design, and style. Our concept attracts coffee lovers who are well-traveled professionals, seeking a premium and extraordinary experience. Guests are welcomed by modern and elegant décor with an offering of premium quality European-influenced savory and sweet food, freshly prepared in-house, creating an authentic experience of inspiration and pleasure. With more than 230 stores in 43 countries worldwide, the North America market is poised to build on its current base of 20 illy caffès and retail shops which are located within top hotel brands, international airports, high-end retail malls, and first-rate office buildings. This fast growing and dynamic business is seeking experienced food and beverage professionals from premium brands to join its expanding retail team. illy’s entrepreneurial corporate culture is based on a shared passion for quality, trust and respect, teamwork, empowerment and innovation. To learn more visit illy.com. Candidates must be able to function in demanding working conditions, may be required to lift heavy objects, stand for long periods of time, maintain a valid driver license, and provide proof of insurability.